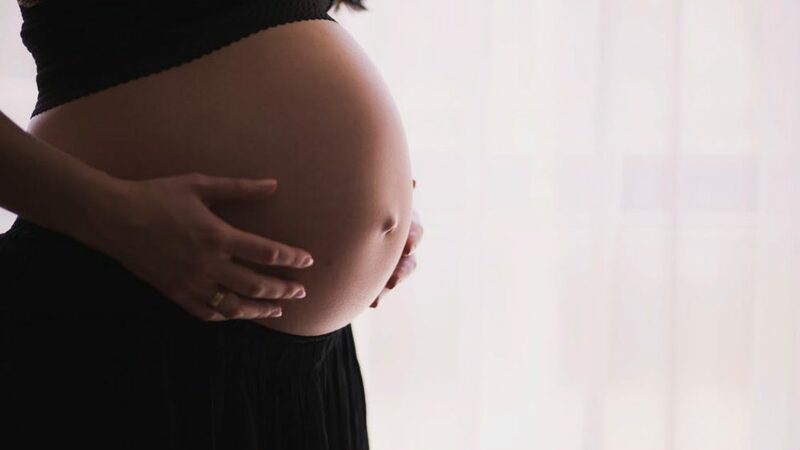 In late May, the Connecticut House of Representatives passed a bill that would vastly expand the pregnancy anti-discrimination statute in the state. Just days ago, the State Senate also approved the measure. The Governor is now expected to sign the bill. terminate a woman’s employment because of her pregnancy. deny to that employee, who is disabled as a result of pregnancy, any compensation to which she is entitled as a result of the accumulation of disability or leave benefits accrued pursuant to plans maintained by the employer. These elements will not change in the new bill. fail or refuse to make a reasonable accommodation for an employee or person seeking employment due to her pregnancy, unless the employer can demonstrate that such accommodation would impose an undue hardship on such employer. limit, segregate or classify the employee in a way that would deprive her of employment opportunities due to her pregnancy. discriminate against an employee or person seeking employment on the basis of her pregnancy in the terms or conditions of her employment. deny employment opportunities to an employee or person seeking employment if such denial is due to the employee’s request for a reasonable accommodation due to her pregnancy. force an employee or person seeking employment affected by pregnancy to accept a reasonable accommodation if such employee or person seeking employment (i) does not have a known limitation related to her pregnancy, or (ii) does not require a reasonable accommodation to perform the essential duties related to her employment. retaliate against an employee in the terms, conditions or privileges of her employment based upon such employee’s request for a reasonable accommodation. Also in the new bill, “Undue hardship” means an action requiring significant difficulty or expense when considered in light of factors such as (A) the nature and cost of the accommodation; (B) the overall financial resources of the employer; (C) the overall size of the business of the employer with respect to the number of employees, and the number, type and location of its facilities; and (D) the effect on expenses and resources or the impact otherwise of such accommodation upon the operation of the employer. 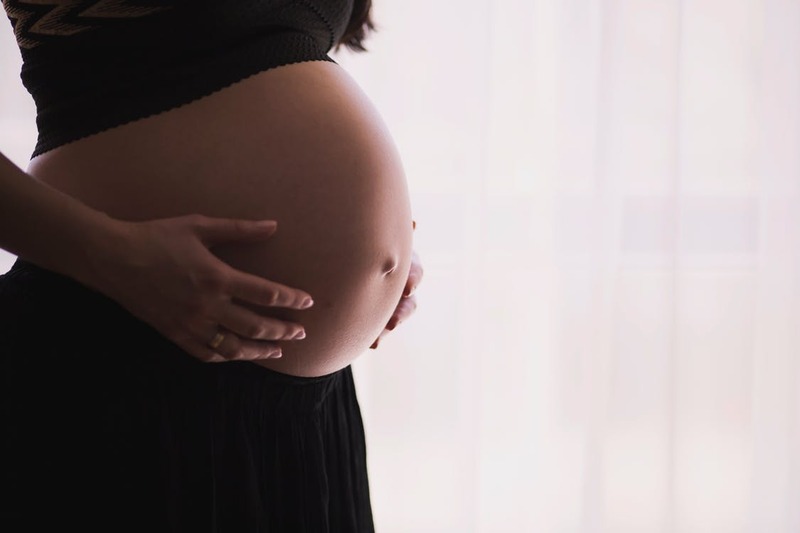 If you are an employer in Connecticut and have questions about maternity laws, contact the attorneys at Kainen, Escalera & McHale. Each of us has over 20 years of experience in all aspects of employment and labor law and can help you with this complicated topic. Please contact us if we can help you.